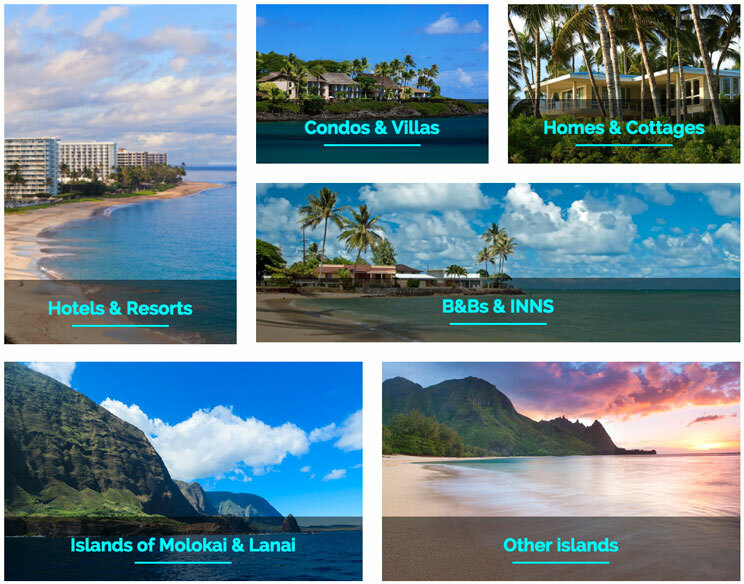 In today's world, everyone looking for accommodations in Hawaii is in pursuit of the least expensive alternative to hotels and resorts. Everyone wants the same close proximity to the beach and best attractions, but we all want to pay less. Well, we've figured it out, and so have many other thrifty visitors. 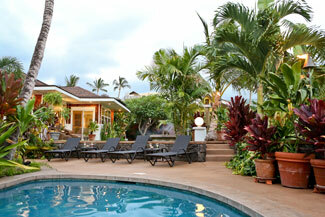 Maui villas and other vacation rentals can save you hundreds to thousands of dollars. 1. Find the best suited rental. 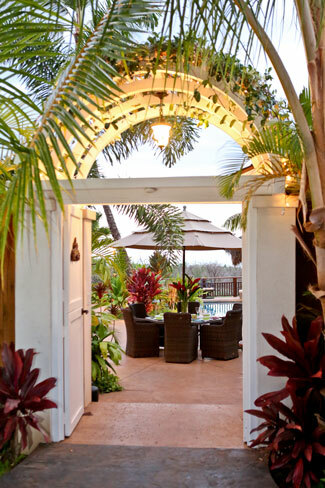 If you plan on staying in Paia Town on Maui's north shore, we highly recommend the Nalu Kai Lodge. Not only is it located a short 3 minute walk away from Paia Bay Beach, but it's extremely close to Paia's best attractions, including restaurants like Charley's Restaurant & Saloon, Cafe Des Amis and Flatbread Pizza as well as art galleries, shops, and Paia's only grocery store, Mana Foods. While all the rooms are charming and extremely tidy, we recommend the 1 Bedroom Apartment to take advantage of the full kitchen. Grab a welcome cocktail at the outdoor tiki bar and watch the waves roll in while relaxing on the 2nd floor sun deck. 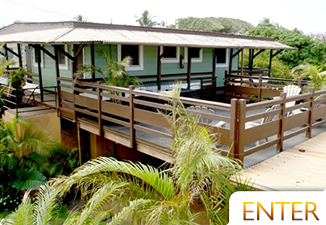 If you want to be closer to nature, check out the Iao Valley Inn, which is less than 2 minutes away from downtown Wailuku yet nestled within a lush forest with great views. 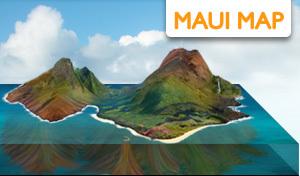 For other Maui locations, click below for many options for booking direct. 2. Hit up Costco and Mana Foods. By not being forced to eat at the resort restaurant for every meal, you'll save hundreds of dollars! 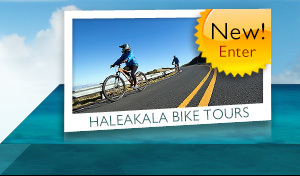 Save that money for some fun Maui activities like a helicopter ride or snorkel cruise. 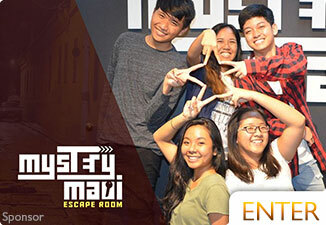 With the extra money you save, you can afford to go to some really nice restaurants in Maui and experience the best that Maui has to offer. All it takes is a little extra effort, making a sandwich or two. 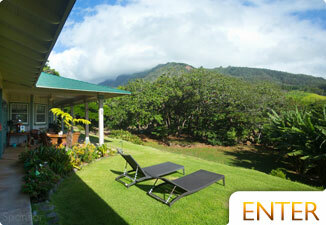 After staying at your Maui beach home, go back to the site that you rented it from and rate your experience. This will help the next guy in the same way that it helped you to decide if a particular rental was right for you! 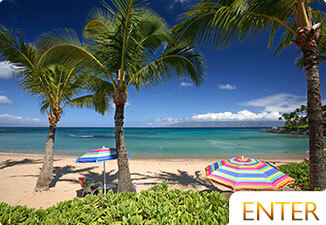 The Big Island is the least expensive, Kauai is the most expensive, but we believe Maui is the best (NO KA OI!) Oahu is great for those looking to surf and/or party. Kauai is way more laid back and has incredible hiking. The Big Island of Hawaii is excellent for exploring. We highly recommend using Kamaole Sands for your next condo rental. Kihei offers just as much as the other resort areas, only it's a little closer to the many sights you'd want to see while in Maui, such as the waterfalls at Twin Falls, Lahaina's Front Street, The Iao Needle at the Iao Valley, and the huge surf on the North Shore.